The barrios of Medellín can be confusing for a first time visitor. Medellín being the only city in Colombia with a metro rail; ubers, taxis and buses are abundant and a lovely way to get around. Getting to Itagüí from Centro, as a tourist was a little hectic, but after two failed ubers, 3 unsuccessful taxi hails, I was finally able to secure a ride to the office of Cokorel. Digital and social media, specifically Instagram. As independent buyers, we do not have the resources or connections as big brands, so when we source we utilize what is at everyone's fingertips to make contacts - the internet. Mixing a little new school with old school rules, we find our designers via the inter webs but make a personal connection face to face. With apps like WhatsApp and Skype it is fairly easy to connect with people in different countries. Cokorel utilizes a carefully sourced synthetic leather to produce their products. Choosing to make their products from materials that are less harmful to the environment is an intentional decision from the brand. Not only does it begin with the materials they use, it also begins with the people behind the pieces. Cokorel employees on site and remote workers, giving opportunities to returning citizens and mothers who are responsible for households in impoverished neighborhoods. 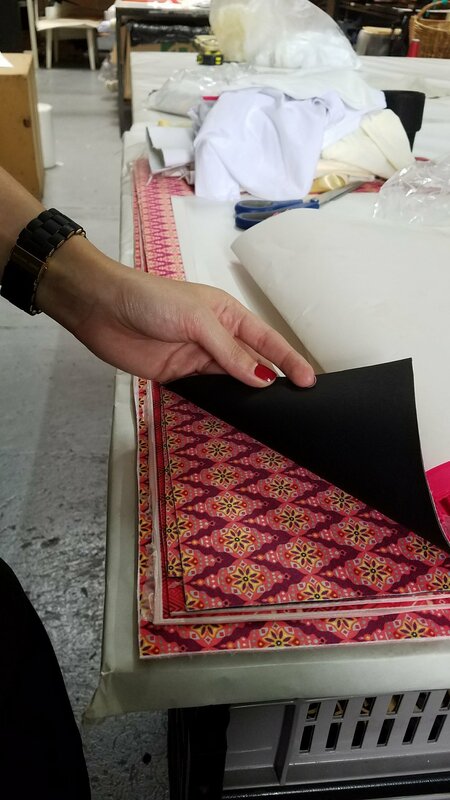 The reach of Cokorel goes beyond the workshop, allowing workers to make items from their homes and still being able to make a living wage. The CoKorel offices doubles as both headquarters for business and fabrication. When starting the family only had one room with one machine and a small staff, today they have a two level building filled with designers, admin staff, machinist, craftmens and various machines to carry out their services. 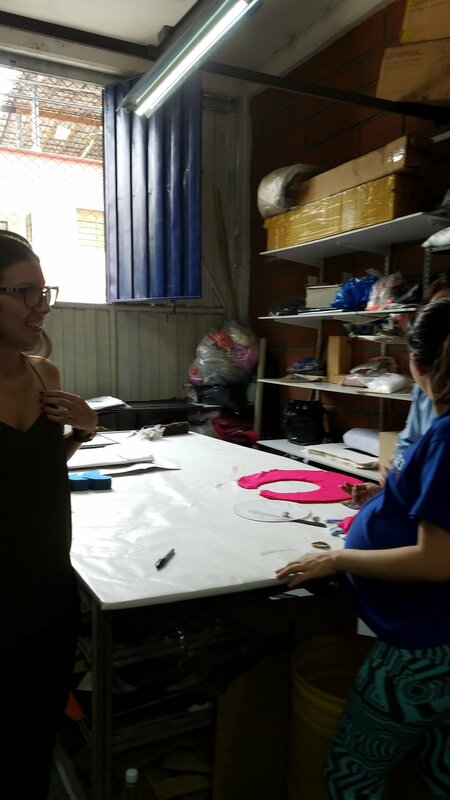 This family owned business began producing for other fashion and accessory brands in colombia, expanded to their own product line for the everyday practical woman.